Attendees are expected to behave in a manner that is respectful of other attendees, staff, residents, volunteers, and property. Attendees are liable for any damages to conference and premise property. Attendees are expected to behave in a manner that respects their person and their peers. Attendees are solely responsible for any valuables they choose to bring to the conference. Family Adventure Academy is not responsible for belongings left in meeting rooms or conference premises. If you book now and later decide you can’t make it for whatever reason, just let us know up to 90 days before the event and we’ll refund your purchase 100%. No refunds between 0-90 days before the event. No transfers. Family Adventure Academy requires all attendees to be respectful and professional to our staff, location hosts, speakers, and other attendees or their guests throughout the event, even during non-scheduled down-time and breaks. Family Adventure Academy reserves the right to ask Attendees to leave the conference immediately should they be deemed rude, uncooperative, unprofessional, intoxicated, in possession of alcohol or an illegal substance. In such a case, the Attendees tuition/fees for the conference will not be reimbursed under any circumstances. By signing this liability form, each participant agrees to abide by the rules of the Family Adventure Academy. These rules are established for participants’ safety. I take full personal responsibility for all charges and damages to my accommodation and transportation. I also declare that I have read, understood, and will adhere to the Conference Policies of Family Adventure Academy, and will adhere to the applicable local laws, and any other pertinent laws or regulations in force at the conference location. I am agreeing to the terms of this Authorization, Waiver & Release. I understand that I am responsible for making my own travel and lodging arrangements to attend the Conference and that Family Adventure Academy assumes no responsibility for such arrangements or for the errors, omissions, acts or failures to act of those providing such arrangements. I assume all risk associated with traveling to and attending the Conference. I expressly grant my permission to be photographed, audiotaped or videotaped and/or interviewed at Family Adventure Academy’s discretion. 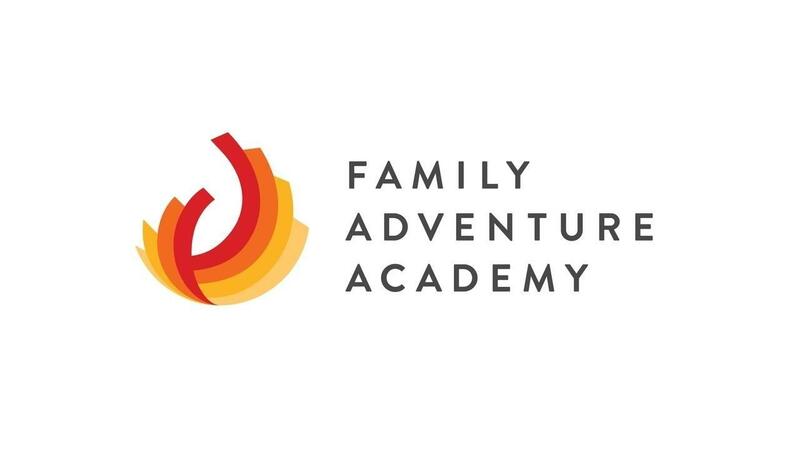 I understand Family Adventure Academy shall own all intellectual property rights, if any, arising in connection therewith, and I further agree and acknowledge I shall not receive (or be entitled to receive) any compensation from Family Adventure Academy for any such usage. I understand that neither the Family Adventure Academy nor its volunteers or event attendees are responsible for the safety or maintenance of the facility(ies) where the Family Adventure Academy Events are held. I declare that I will adhere to any additional rules promulgated by Family Adventure Academy before and during the conference. I understand that refunds or other considerations will not be granted for any reason except as provided for by Family Adventure Academy policy and procedure, and I agree that I may be expelled from the conference at any time for violating this agreement with no expectation of refund. I agree that this agreement is enforceable to the fullest extent of the law, and that any provisions herein found invalid as a matter of law will be deemed severable from the balance of the agreement. I hereby indemnify and hold harmless, to the fullest extent permitted by law, the Family Adventure Academy, and their directors, staff, volunteers, and any agents from and against any and all claims, liabilities, losses, costs, or obligations including, but not limited to, attorney's’ fees and expenses, which may arise out of my travelling to, participating in, or returning from Family Adventure Academy.